Spring is my favorite time of year with the harmony of buds popping on trees, fragrant flowers beginning to bloom, birds singing and folks humming- it just feels good to get outside and begin planting seeds! With spring here, diffusing the right essential oils elevates our space and cleans out the staleness of the season before. Picking oils that are fresh and clean will uplift the body, mind and soul. Citrus oils are wonderful top notes that, when blended with floral and green notes, will enhance the season and brighten up the longer days ahead. This list is affordable and simple- a way to combine and blend oils that will enhance and make the season come alive. Always take safety precautions before applying any oil making sure they are appropriate to use. 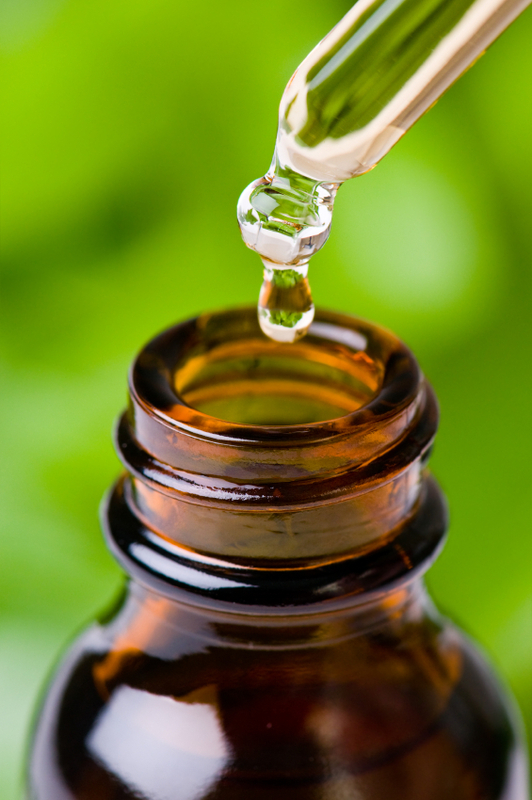 Dilute oils before use, a good rule to follow: less is more. Citrus oils may be photo-toxic, take care even though they are blended in carrier oil they can be an irritant and harmful when outside in the sun. These are recommended uses for topical and aromatic enjoyment and are not meant to be ingested. I believe Spring has finally come! We are spreading compost this weekend, getting seeds ready, and our indoor seedlings are popping up. We will be rolling out a new farmers market line of products that will be seasonal and brought to our local farmers markets. New this market season is our Aloe Vera line including Lemon Verbena Kale Soap, Parsley/Citrus Soap and Bergamot Thyme Soap – look for them, they are a wonderful addition to our lineup! Each week we are committed to sourcing local ingredients that we infuse into our olive oil soap and other skin healing products. 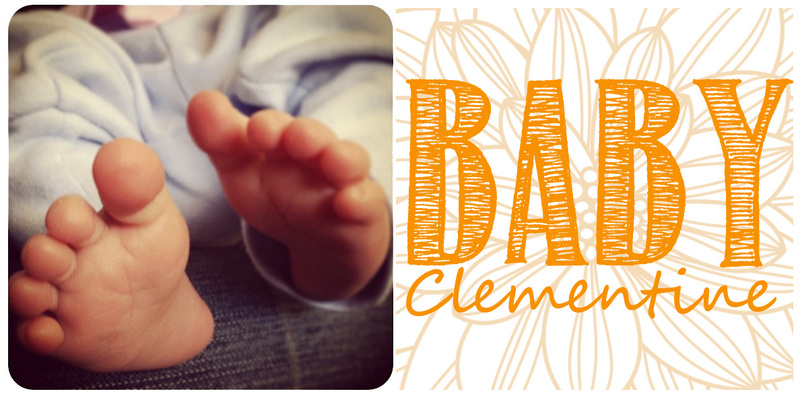 Introducing a wonderful addition to our cast is Baby Clementine soap in honor of a new arrival in our lives that brightens up our days and probably keeps our Production Manager up most nights. This will include a deodorant for mom and other wonderful products to follow. Having a close tie to scent between mom and baby is important and develops at the time of birth. Our handmade soaps and products are always natural, never combined with anything less than 100% goodness.